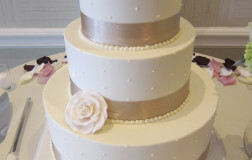 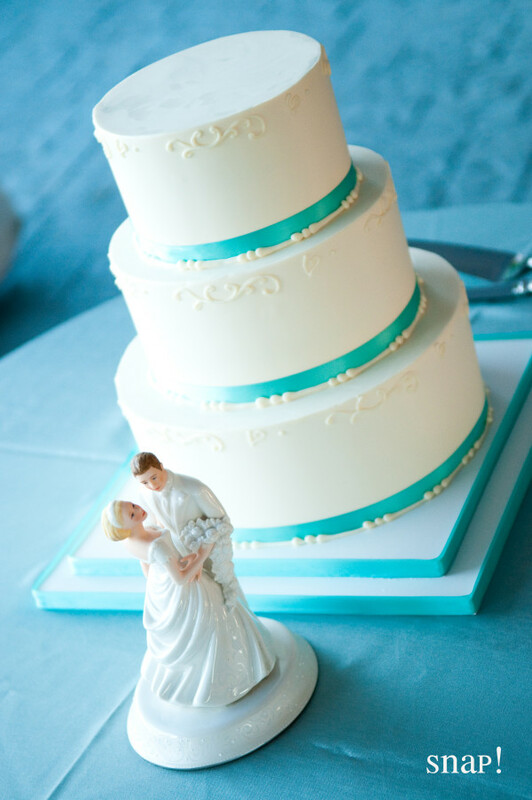 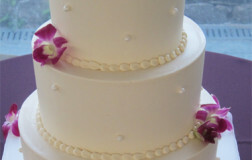 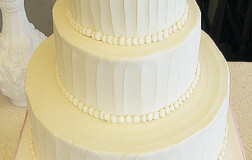 A simple, three tier vanilla butter cream cake. 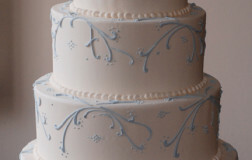 The scroll work and beaded edge are done in butter cream finish. 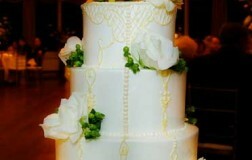 Be the first to review “Romantic and Traditional 3” Click here to cancel reply. 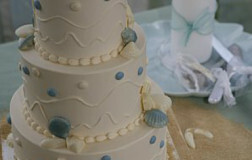 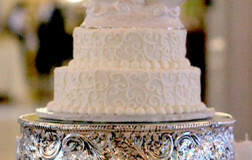 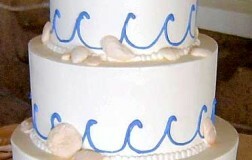 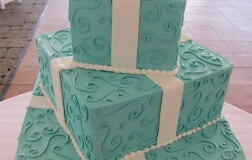 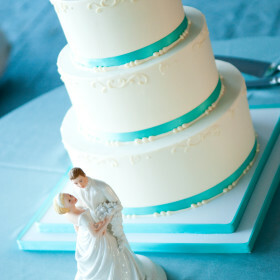 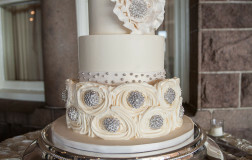 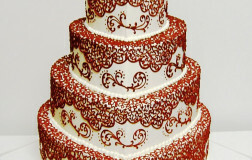 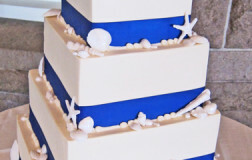 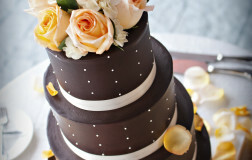 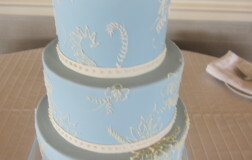 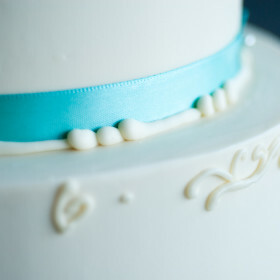 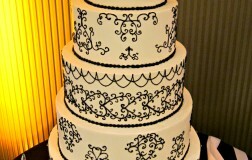 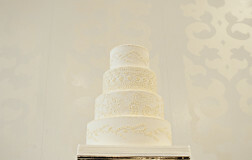 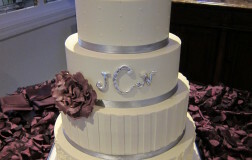 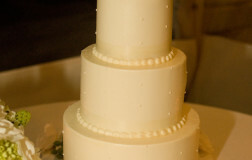 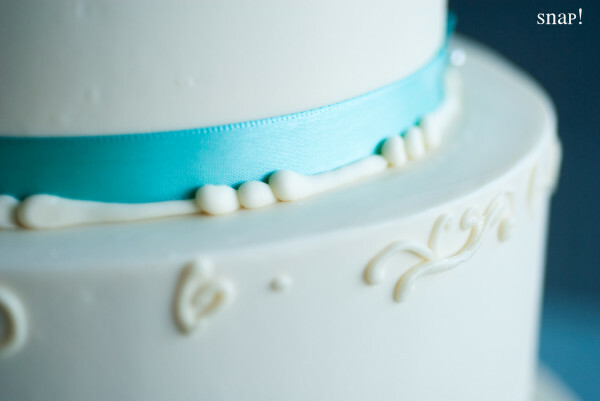 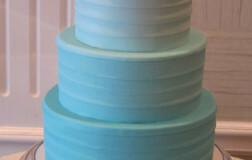 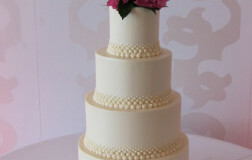 This was such an intricate pattern to pipe; no stencils used on this cake.